Once the decision to “go mobile” has been made in a learning organization, at first glance it may seem as though the hardest decision has been made. Soon after this path is chosen, though, reality sets in. There are a lot of things to consider as you work to build your initial learning content for the many varieties of mobile devices. From strategy and design, to development, delivery and beyond, every step along the way is crucial to your success. 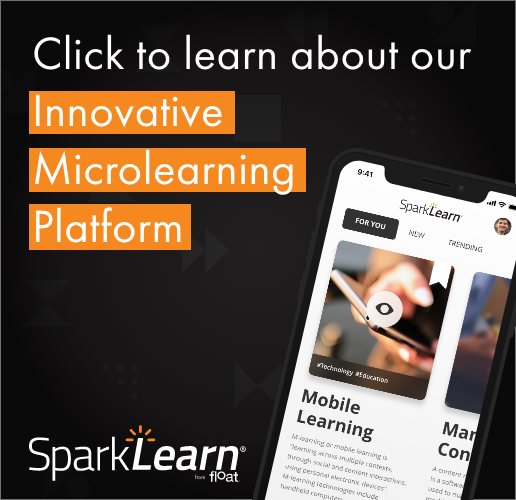 In Learning Everywhere, Chad Udell, a seasoned expert on mobile learning, demystifies the many choices involved in developing mobile learning content, and provides real-world experience on how to get down to the business of creating mobile learning. With an approachable and down-to-earth style, Chad gives the reader a wealth of detail. His goal is to explain mobile design and development to learning professionals in the context of creating best-of-breed mobile experiences, while leveraging superior user interface design and development techniques. The book is a professionally produced 6×9″ hardback, 287 pages. ISBN 978-1-60544-017-0. Library of Congress Control Number: 2012939837. Released by RockBench Publishing Corp in concert with the Association for Talent Development (formerly ASTD). Buy Learning Everywhere on Amazon in hardcover or for Kindle. Learning Everywhere is also available through ASTD for $29.95, or $24.95 for members.